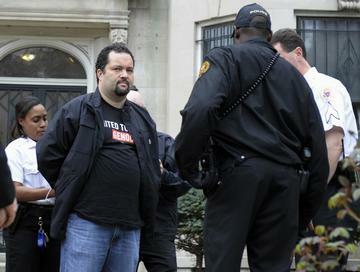 Maryland Democratic gubernatorial candidate Ben Jealous is set to receive a big endorsement this Thursday. The former NAACP president Tweeted retweeted that he will be endorsed by former 2016 Democratic presidential candidate and Vermont Sen. Bernie Sanders this Thursday in Silver Spring, Md. The Washington Post’s Ovetta Wiggins has more.